"Looking to replace my S3 IS. Would like something smaller but still with zoom, manual mode and stabilization. Under $500 would be perfect but will stretch for right camera. I like the Canon brand so what do you suggest? First of all, congratulations for holding onto and using your Canon S3 IS for so long. 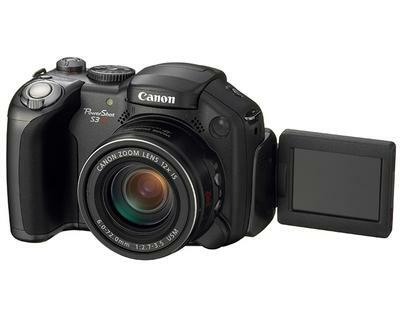 The Canon S3 IS was first released more than 11 years ago in early 2006. It was the third version in Canon's flagship Image Stabilized/Ultra zoom PowerShot series and was quite sophisticated for a PowerShot at that time. Looking at the specs makes us smile because the changes that have occurred in 10 years are remarkable. 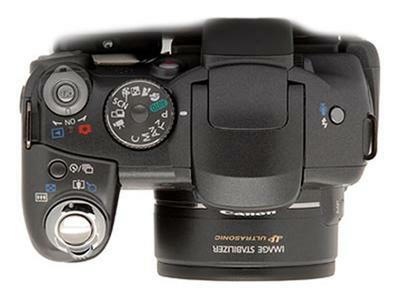 Although the sensors are small, The G series of Canons are "pocketable." 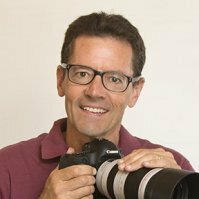 I used a G11 for several years before I upgrade to my G1X Mark II and it was a great pointNshoot camera which shot raw, had a hot shoe, and plenty of creative settings including manual.The most recent is the G16, so you can go with a Canon G15 to save money. It's highly rated and in your price range. If you don't need an articulating LCD screen, it would fit your size and price requirements. My third recommendation is in the Gx series. Also, pocketable and definitely in your price range is the Canon Powershot G9X. I really need a hot shoe on the cameras I use, but if that's not important to you, this might be a good fit for you. I love the 1.0 inch sensor on this camera, fit into such a small camera body. It's also has a nice "faster" lens. David, please let me and the readers know what you decide so that we can all benefit from your experience. Join in and write your own page! It's easy to do. How? Simply click here to return to Ask The Canon Geek.